I love to write cozy mysteries. My Lindsey Grayson series features Lindsey, a sixty something wildlife photographer, who just seems to encounter murder in the oddest places. A new series is in progress featuring the small Kansas town of Sandhill Junction and a twenty something first grade teacher there. The first in the series; Lindsey is enjoying a peaceful early photo shoot in the Gila Wilderness when it is interrupted by murder. Murder which she documents with her camera. Coming soon! The fourth in this series takes Lindsey to Mauii! My children’s books were developed because of a need in my other profession, speech pathology. These books are for small children, about age three, who can benefit from exposure to words that are often difficult for young children to pronounce. 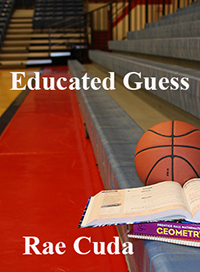 They also feature developmental language skills such as predicting, multiple meaning words, and an introduction to literature (written language). Click on the tab at the top of this page to view the collection now available. 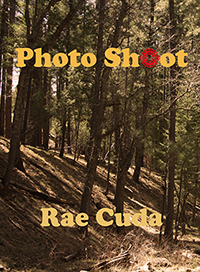 Rae Cuda is a retired speech-language pathologist with a passion for photographing the beauty of God’s creation. 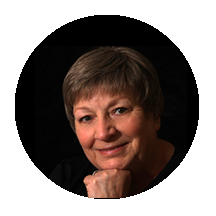 She writes cozy mysteries and children’s picture books (designed around typical speech problems). Cozy mysteries feature Lindsey Grayson, a sixty something wildlife photographer, in Photo Shoot, Point and Shoot, and Educated Guess. Indulge in a good book! Life is short indulge in a good book! All books are available in digital and also the wonderful feel of real paper pages! 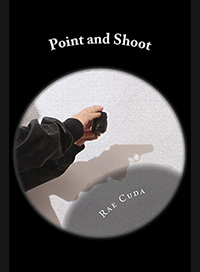 Photo Shoot is available at Audible Books Point and Shoot will be available soon! © 2017 Character. All Rights Reserved.